The Kiamichi may be discontinuous at faults and along the flanks of diapers. 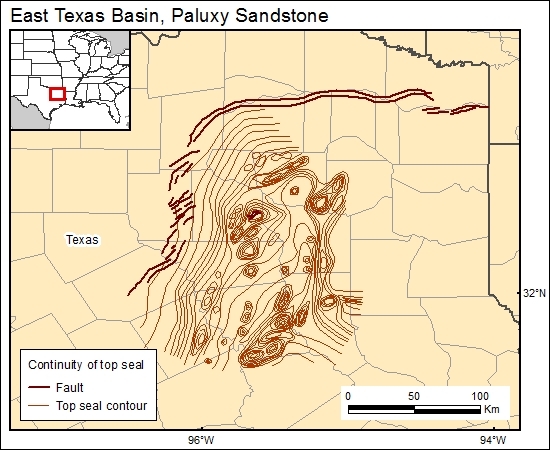 Jackson, M. P. A., and Seni, S. J., 1984, Atlas of salt domes in the East Texas Basin: The University of Texas at Austin, Bureau of Economic Geology Report of Investigations No. 140, 102 p.